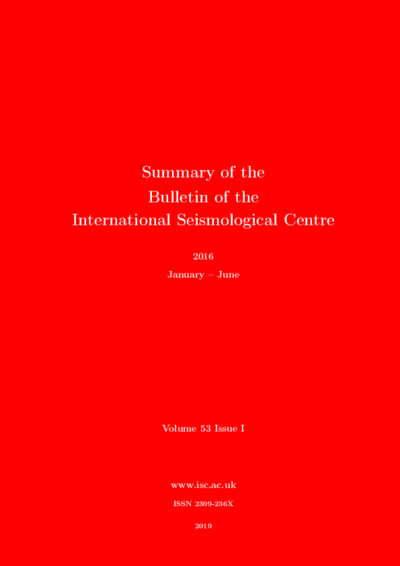 The main purpose of the International Seismological Centre (ISC) is to compile the ISC Bulletin, regarded as the definitive record of the Earth's seismicity. When the production of the paper-based ISC Bulletin became redundant because hypocentres and phases are mostly used digitally, the Summary of the Bulletin of the ISC was created as a replacement to provide regular information about recently released ISC seismicity data. 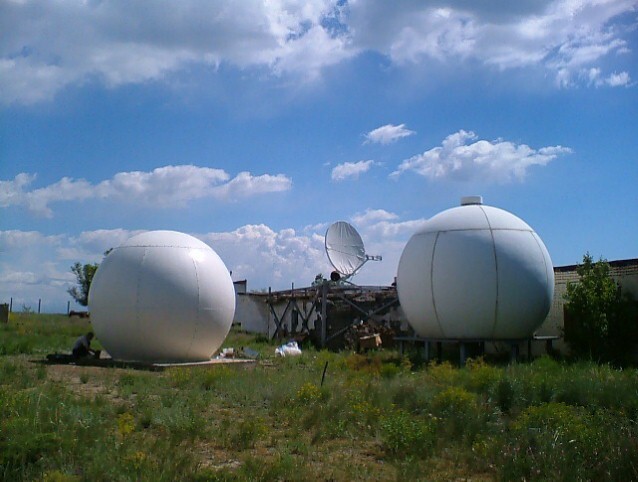 In particular, it analyses and gives an overview of half a year of ISC data and also contains information on the ISC itself, its supporters and data providers, the history, staff and working statutes, as well as important seismological standards and procedures used by the ISC in its operations. In addition, we include small articles on notable seismic events that occurred during the half-year period, and articles describing the history and operational standards and procedures used at various observatories and networks that contribute their data to the ISC. Volume 53, Issue I of the Summary covers data analysis on the first six months of data year 2016 including: Summary of Seismicity, Statistics of Collected Data, Overview of the ISC Bulletin, Leading Data Contributors. This latest issue of the Summary is currently availabe to members of the ISC only. It will be freely available from May 2019. The article however is freely available now.